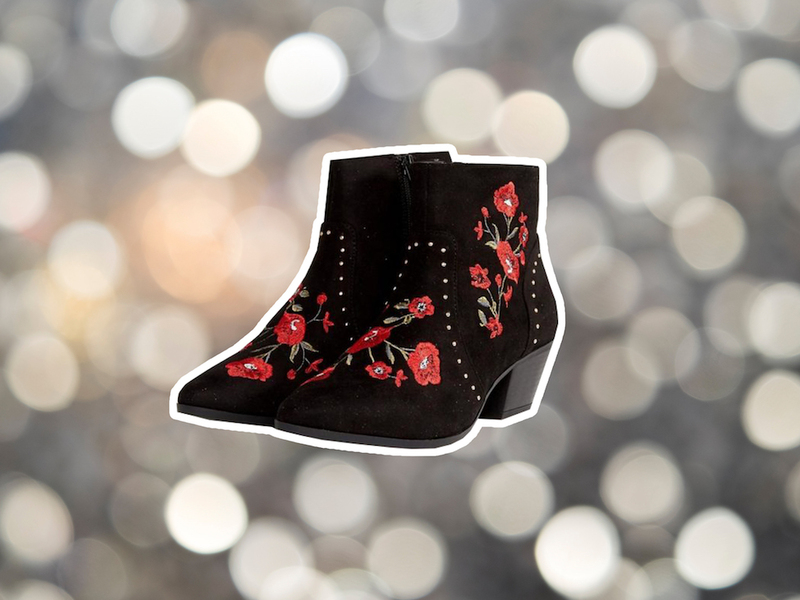 Whether you’ll be exploring your local pumpkin patch or composing cheesy songs for your shoes, shop these 16 fall boots that will be your autumn staple this year. 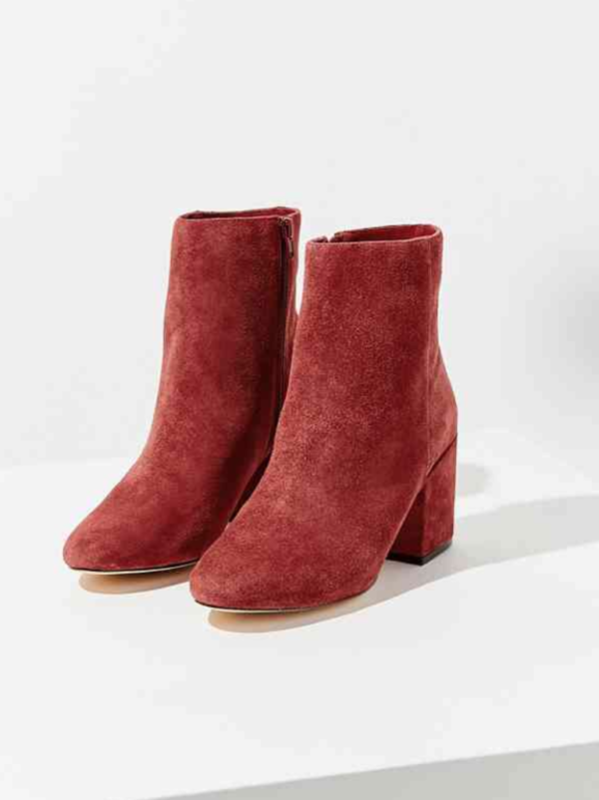 Add statement white boots to your corduroy uniform this fall. 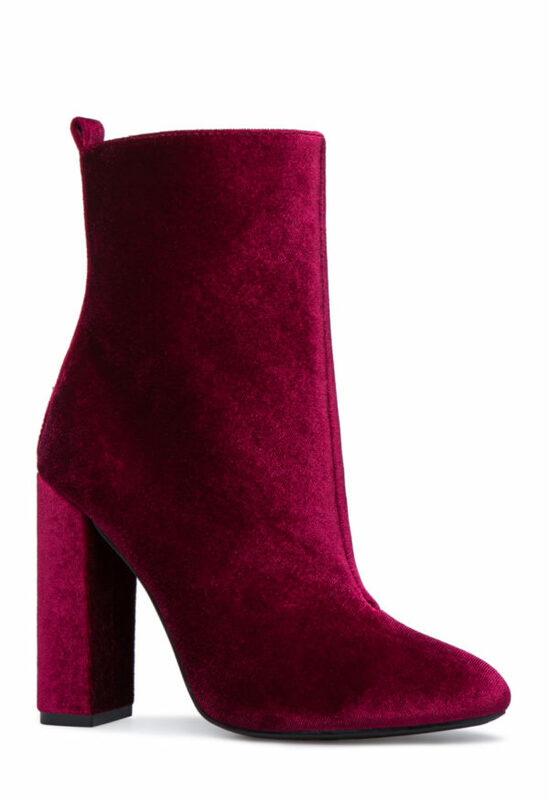 Don this velvet maroon number while apple picking. 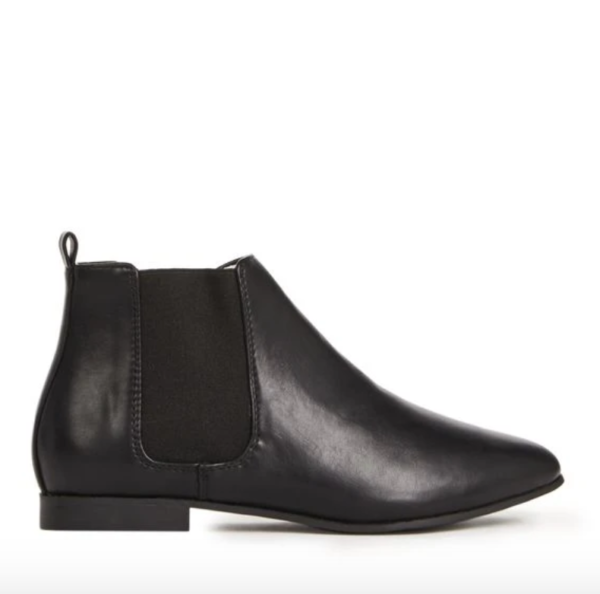 Pair these classic black boots with your favorite leather jacket. 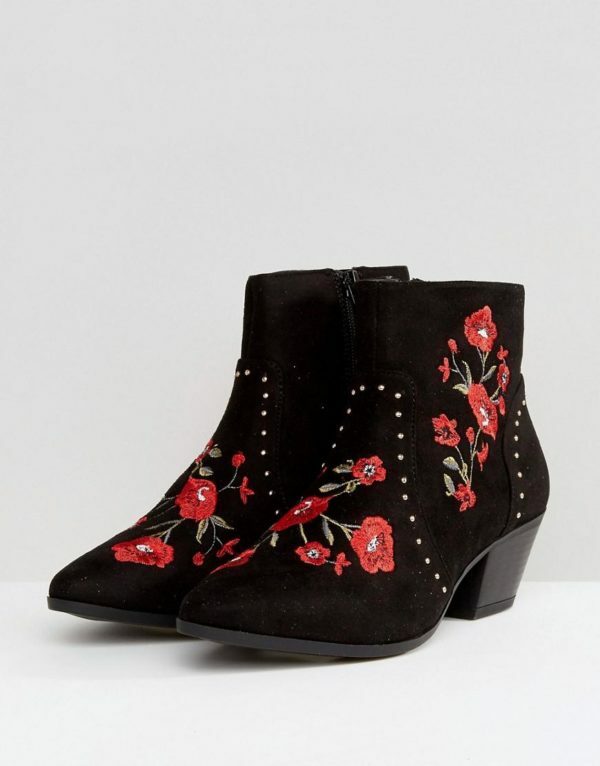 Channel Coachella in the autumn with these floral booties. 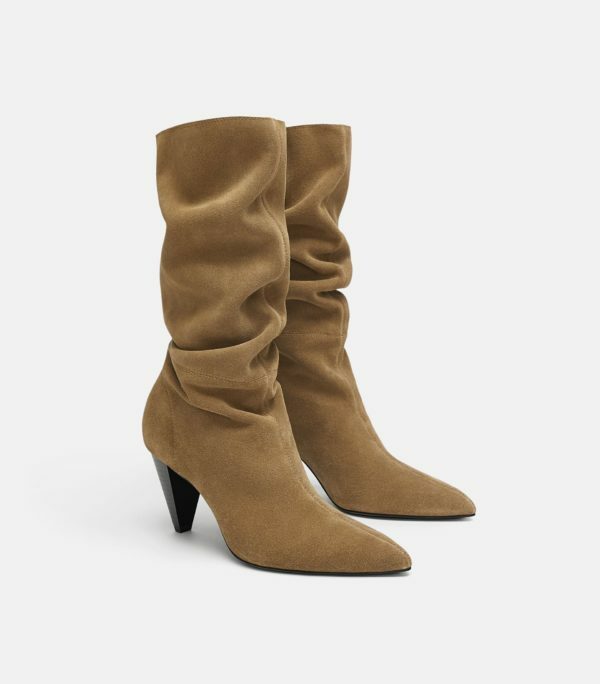 Enjoy a hayride in these suede thigh highs. 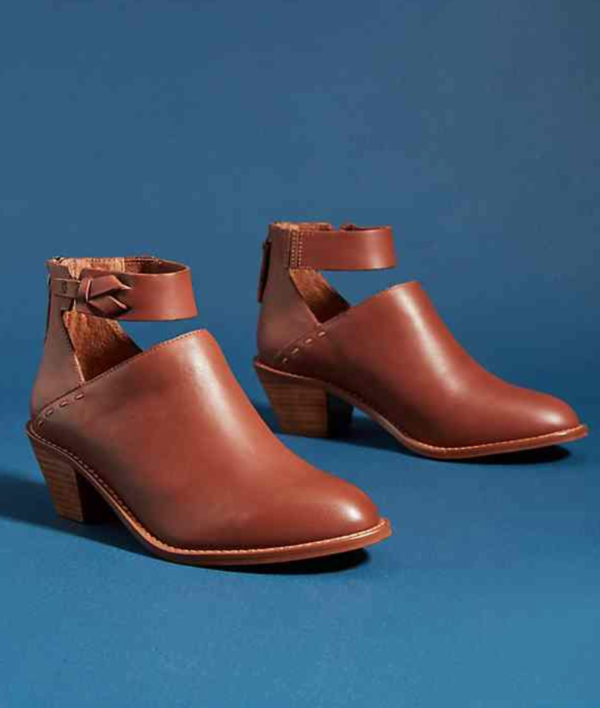 Get lost in a corn maze in this cognac Anthropologie pair. Jump into a pile of leaves with this classic black staple. 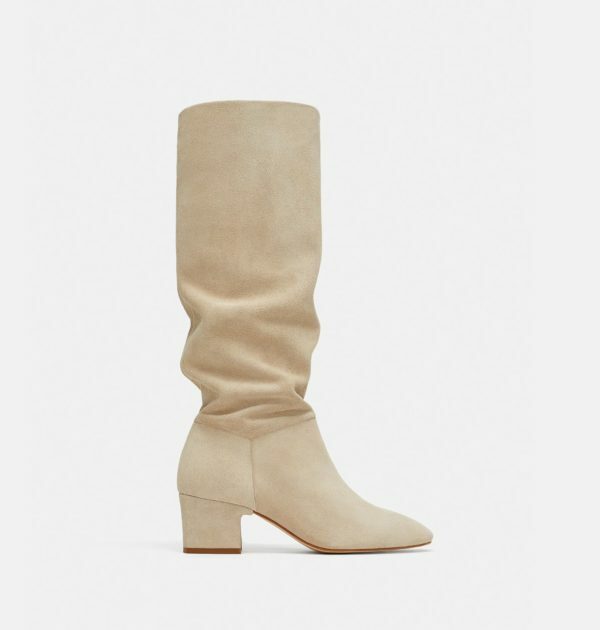 Watch the leaves change in these below-the-knee boots. Enjoy some warm cider in this romantic suede number. 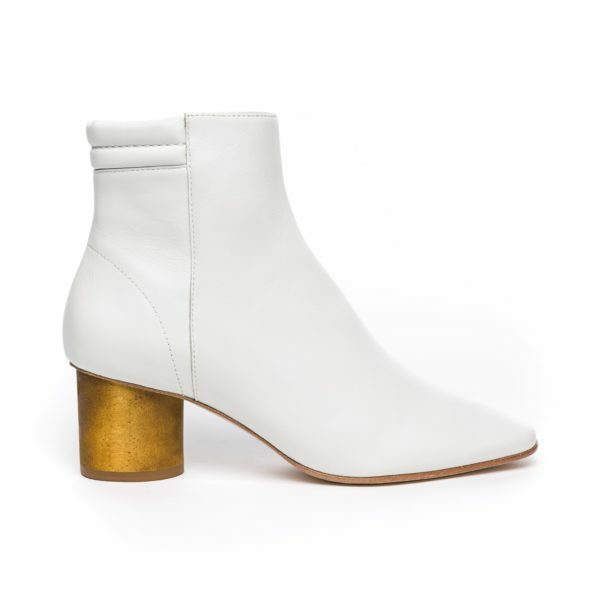 Avoid rain puddles in these white patent booties. 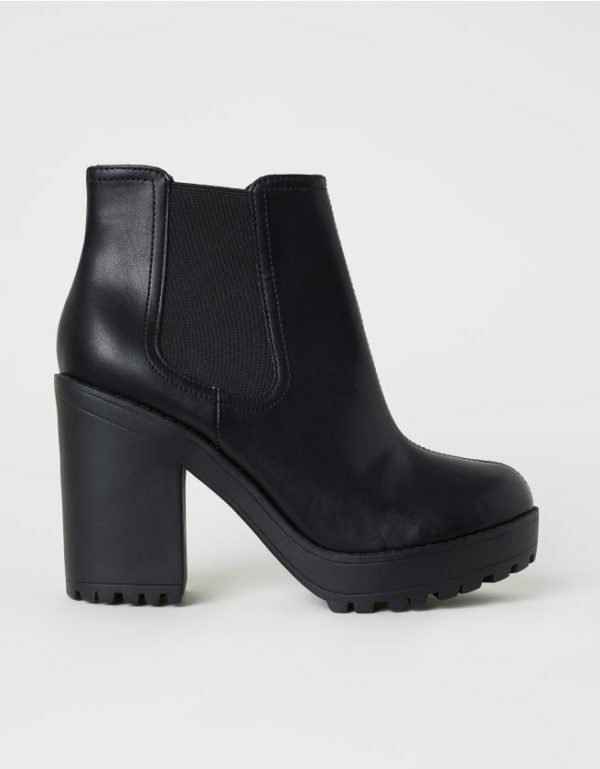 Indulge in a pumpkin spice latte in these commanding booties. 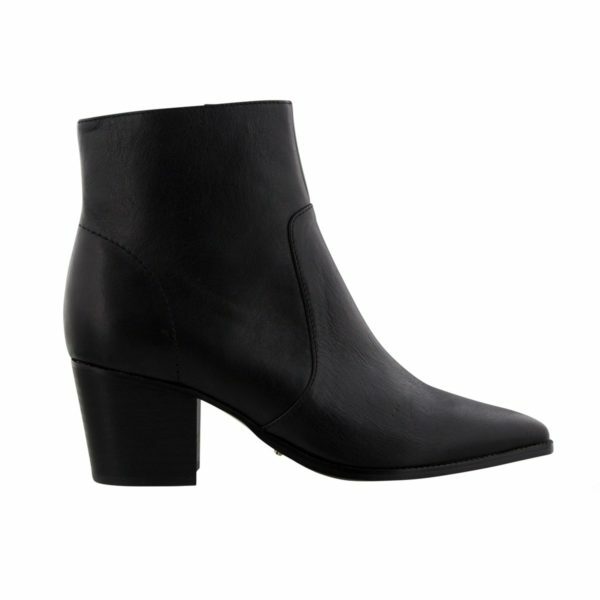 Shop for Halloween costumes in these chic leather boots. 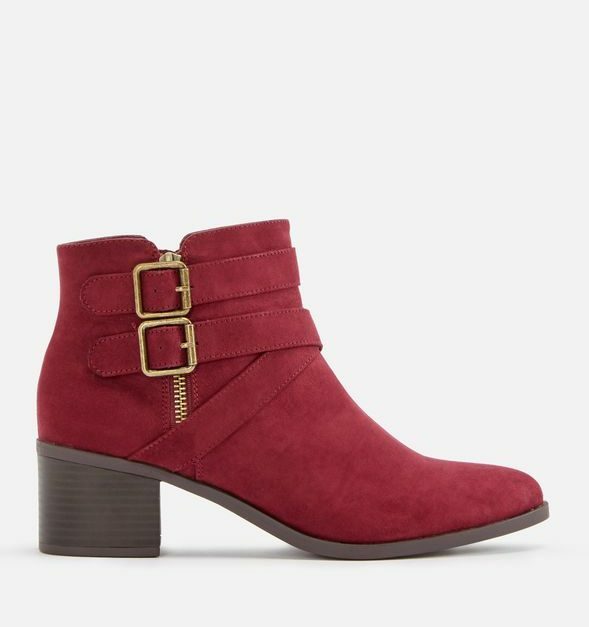 Explore a pumpkin patch in these maroon buckle booties. 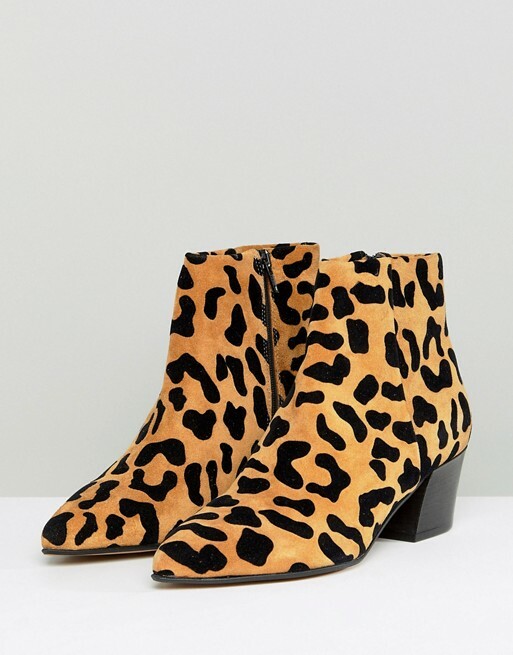 Channel your inner Fran Drescher with these leopard-print babies. 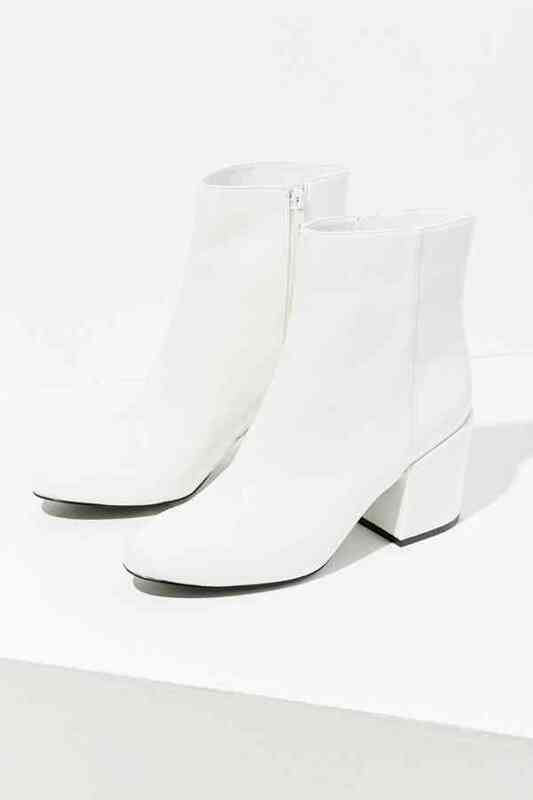 Pair these swoon-worthy white boots with your best fuzzy cardigan. 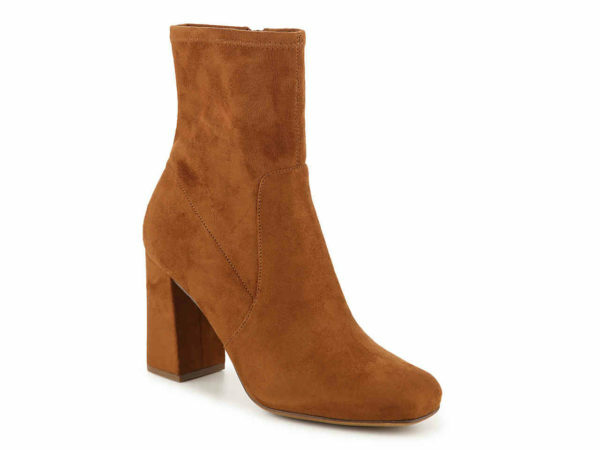 Wear these suede babies while you purchase all things pumpkin spice at Trader Joe’s.